North Facing 3rd Floor. 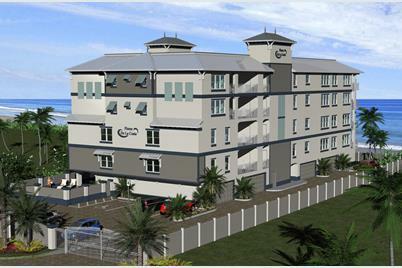 2 Bedrooms, 2 Bath!NEW PRE-CONSTRUCTION OCEAN FRONT CONDO BUILDING and this condo looks North East.Now taking reservations.This is called Flores de la Costa. This experienced Developer is once again creating a beautiful building with spacious floor plans and panoramic views of our gorgeous beaches on Cocoa Beach Florida. North of the Cocoa Beach Pier and South of Jetty Park. Living Area: 1,133 Sq. Ft. Finished Total: 1,320 Sq. Ft.
6017 Turtle Beach Lane, Unit #304, Cocoa Beach, FL 32931 (MLS# 746942) is a Condo / Townhouse property with 2 bedrooms and 2 full bathrooms. 6017 Turtle Beach Lane, Unit #304 is currently listed for $350,000 and was received on February 17, 2016. 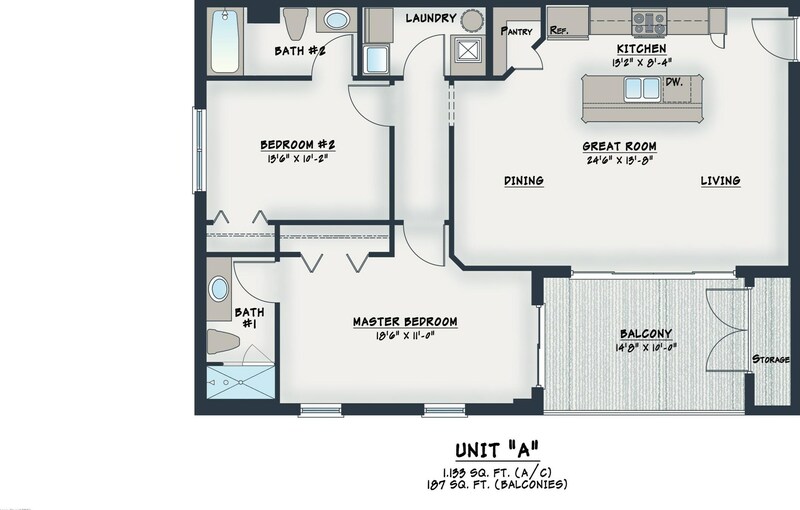 Want to learn more about 6017 Turtle Beach Lane, Unit #304? Do you have questions about finding other Condo / Townhouse real estate for sale in Cocoa Beach? You can browse all Cocoa Beach real estate or contact a Coldwell Banker agent to request more information. Information deemed reliable but not guaranteed. Information is provided, in part, by Brevard MLS. This information being provided is for consumer's personal, non-commercial use and may not be used for any other purpose other than to identify prospective properties consumers may be interested in purchasing.